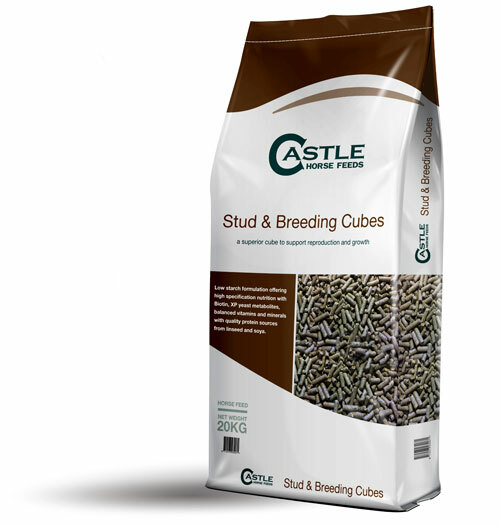 Stud & Breeding Cubes are a high-quality cube for broodmares, stallions and young stock, formulated to promote prime condition and health. 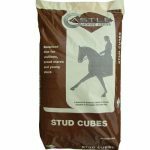 These cubes will support optimum reproductive function, growth and development through their elevated profile of protein and vitamins and minerals. High Fibre Oat By-Product; Wheat; Soya bean meal; Linseed Expeller; Grass, dried; Molasses; Vitamin Premix; Sodium Chloride; Yeast Product (Diamond V XPC); Calcium Car-bonate; Monocalcium Phosphate; Soya Oil. 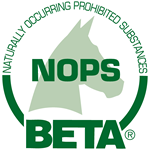 Feeding Rate: 400-1000 gm per 100Kg of horse’s weight, depending on stage of pregnancy, lactation or growth.